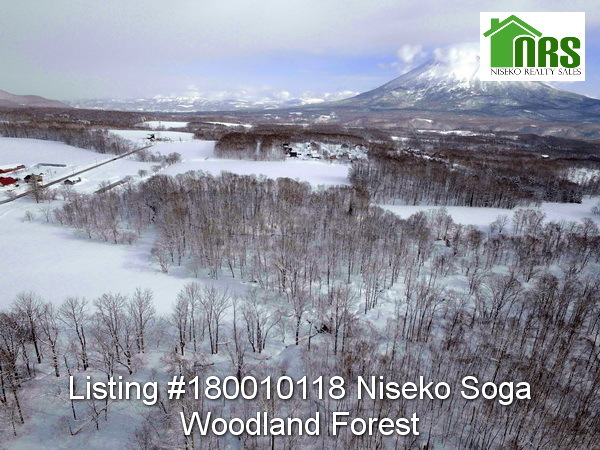 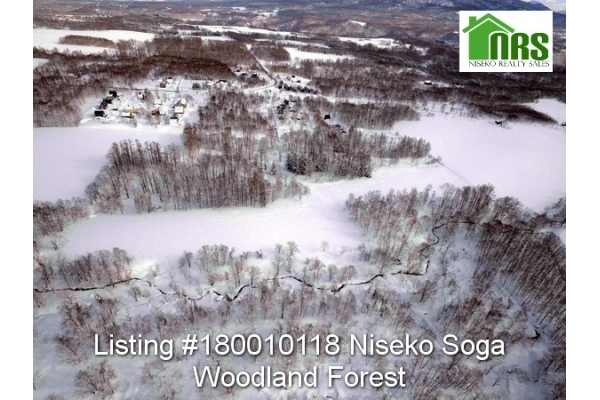 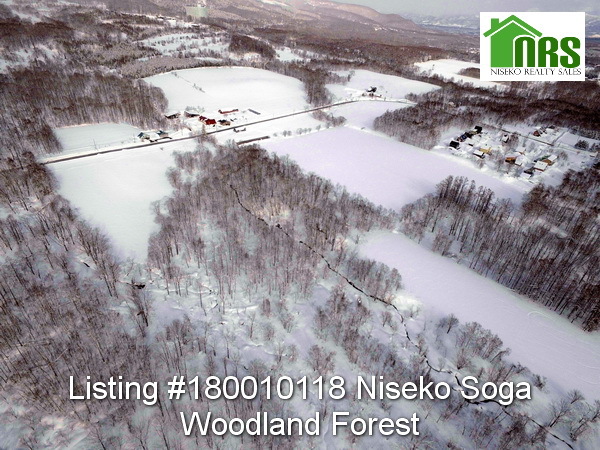 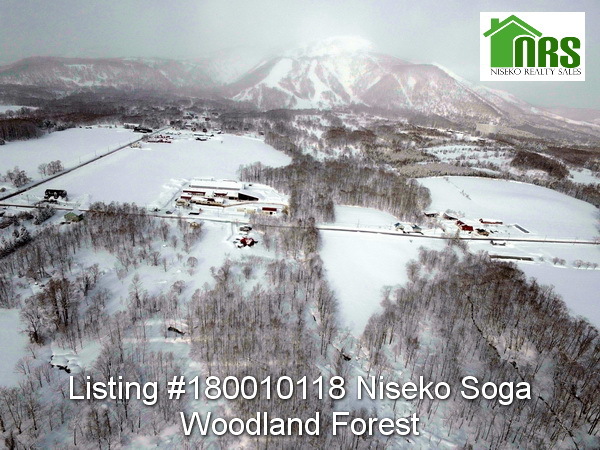 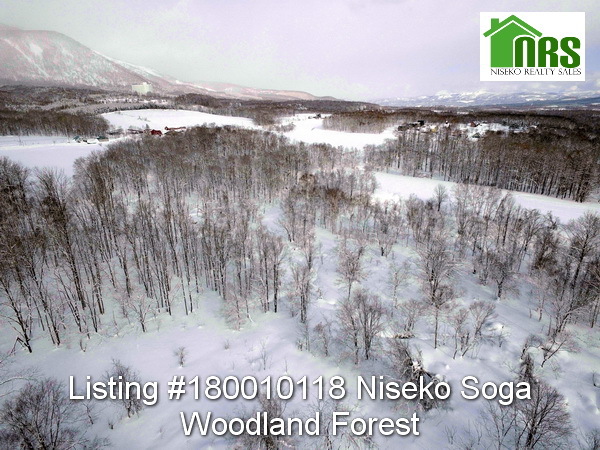 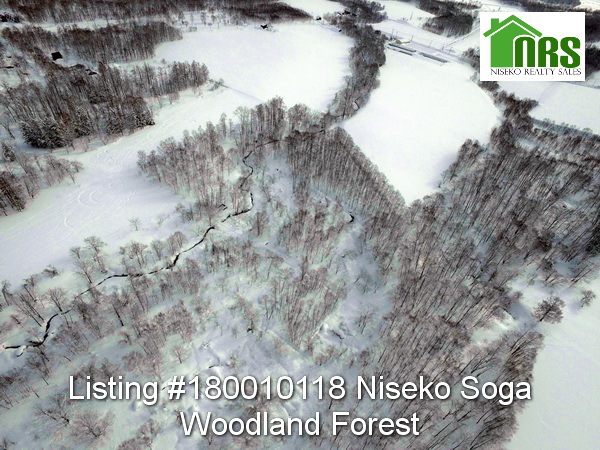 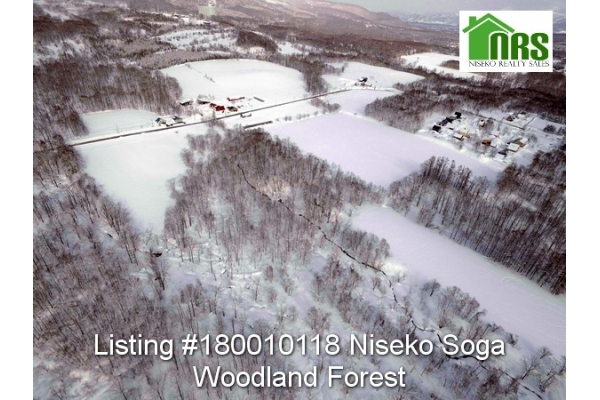 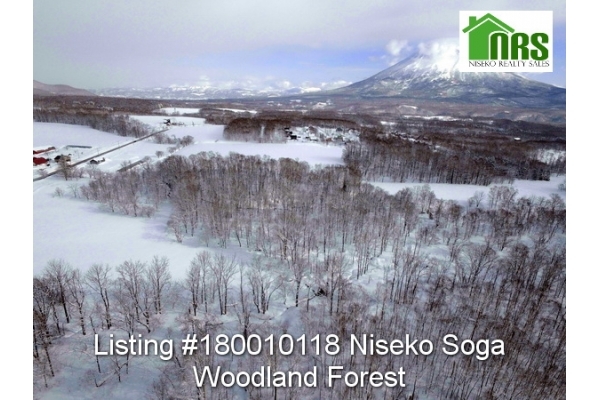 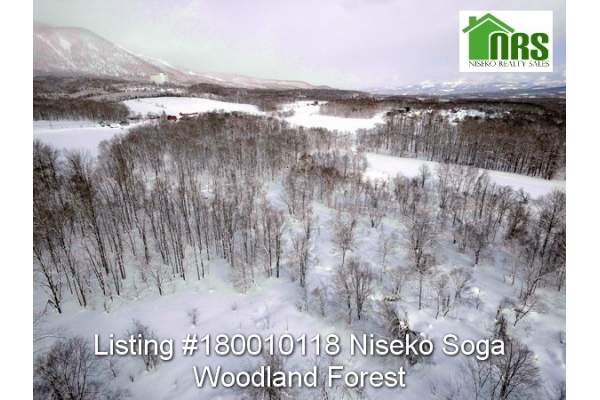 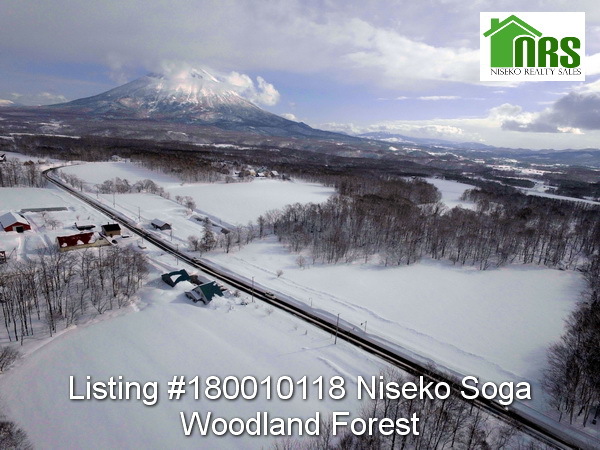 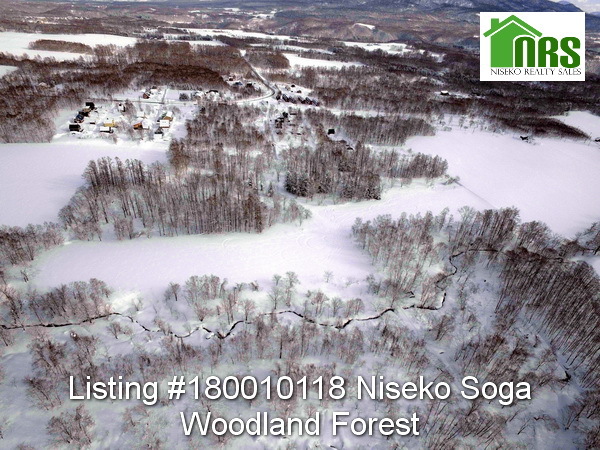 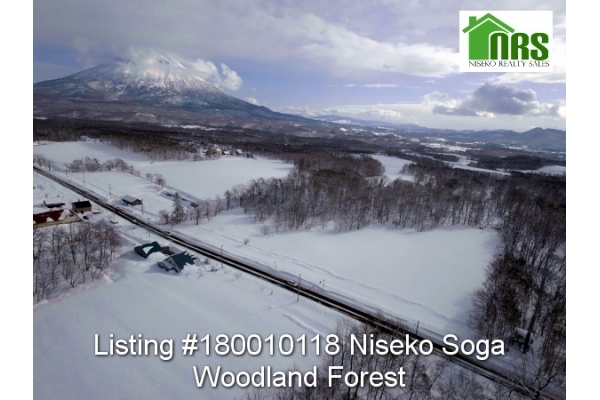 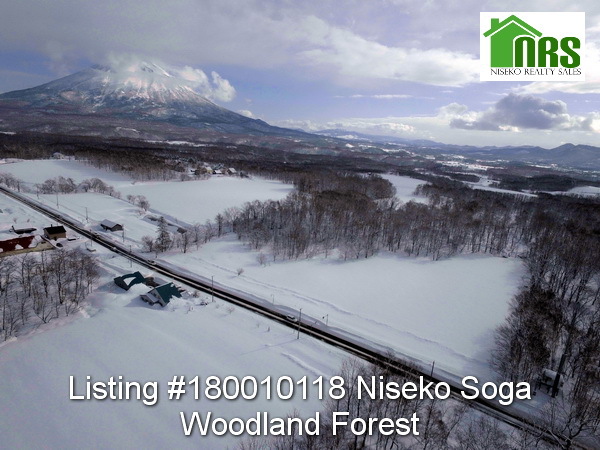 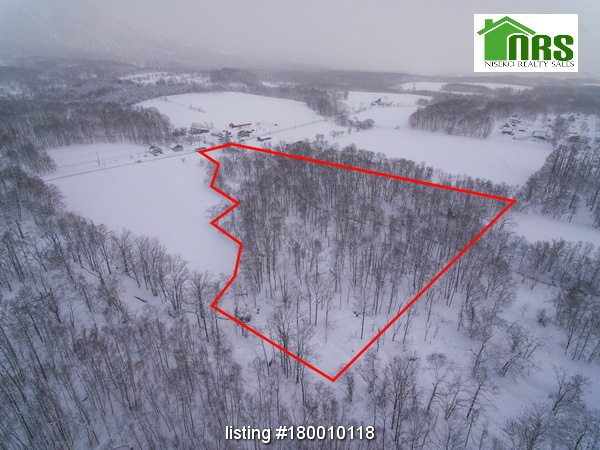 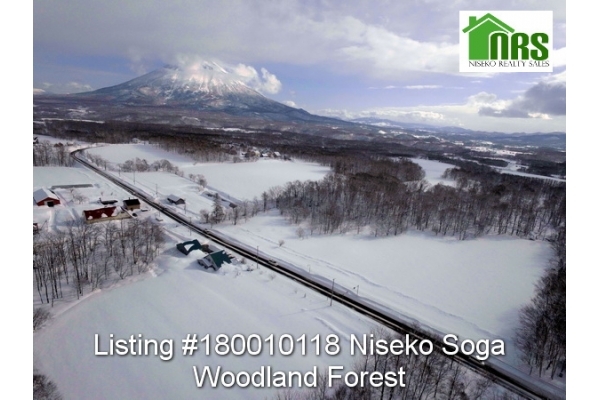 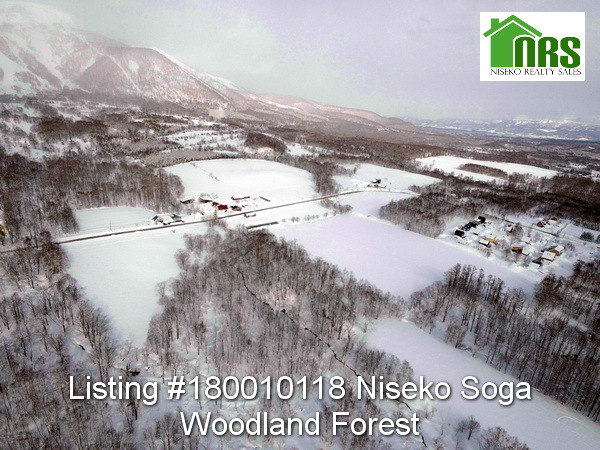 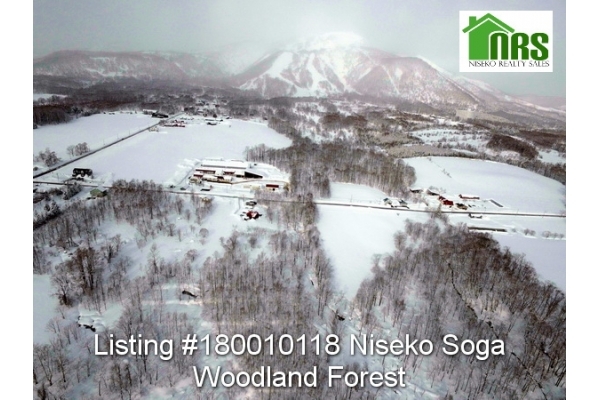 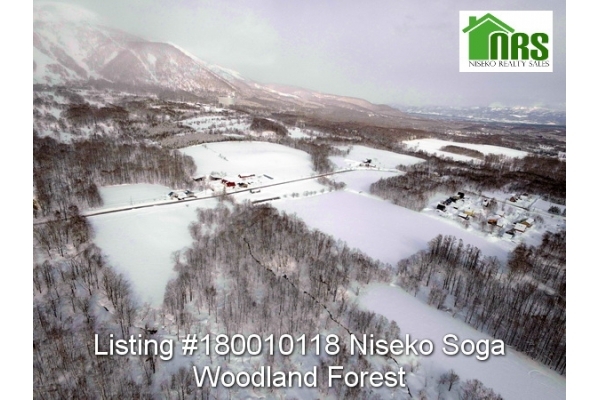 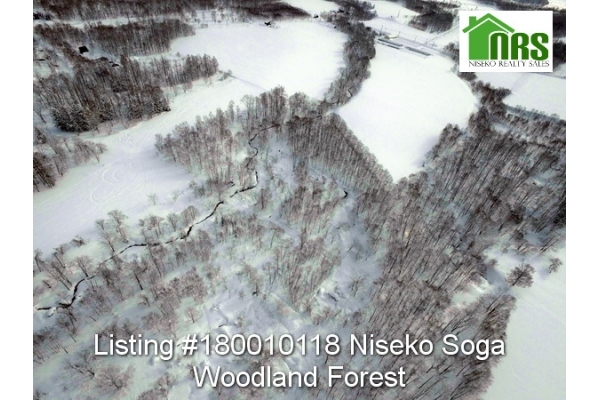 within Niseko pastoral land in central Soga Area at the base of Mt Niseko Annupuri. 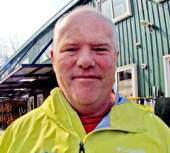 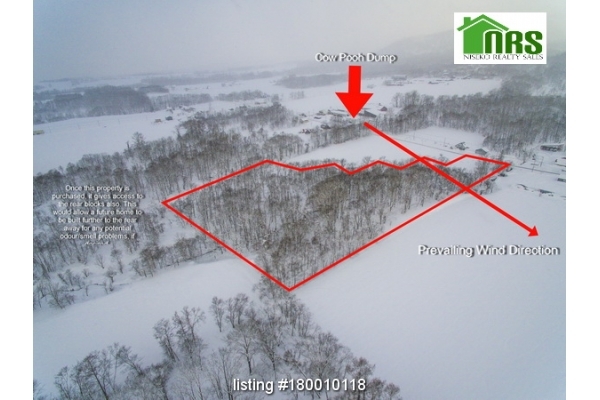 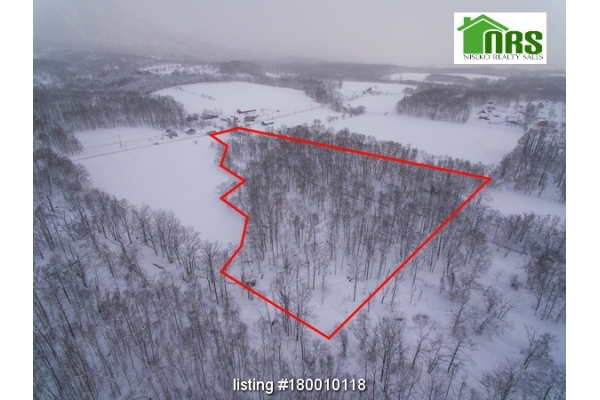 Potential to expand this property to include surrounding forested areas. 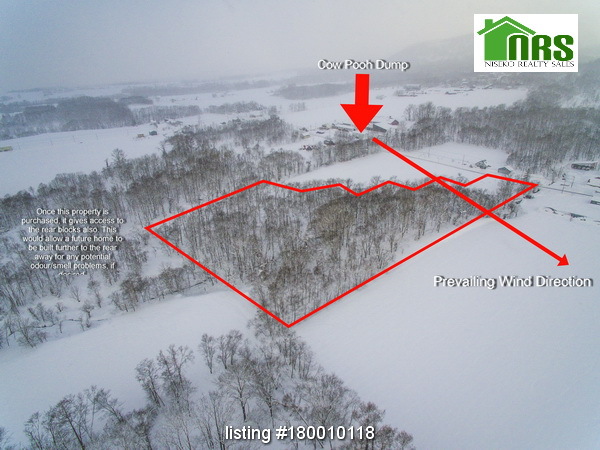 A perfect place to build your own private sanctuary out of the immediate sight of surrounding neighbours.